The Alabama Math, Science, and Technology Initiative is the Alabama Department of Education’s initiative to improve math and science teaching statewide. 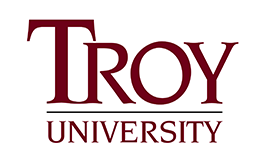 Its mission is to provide all students in Grades K-12 with the knowledge and skills needed for success in the workforce and/or post-secondary studies (college and career ready). 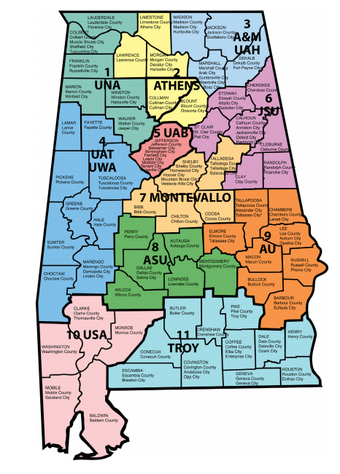 The Troy-AMSTI office serves as support for schools located in Region 11. AMSTI Teachers: Please email us pictures to be featured here! To reach the state AMSTI website, click here.